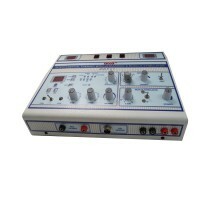 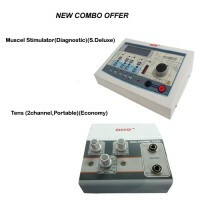 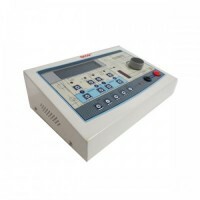 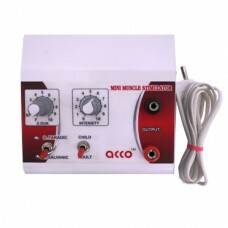 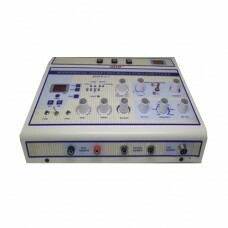 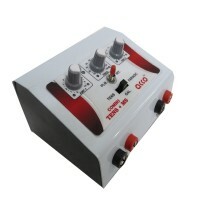 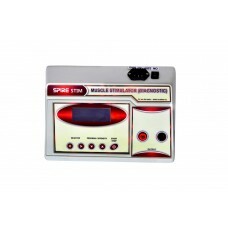 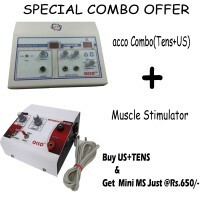 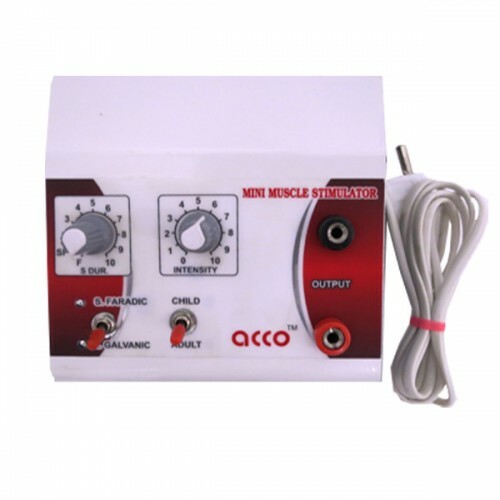 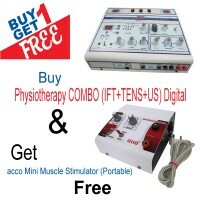 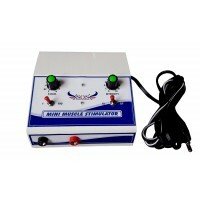 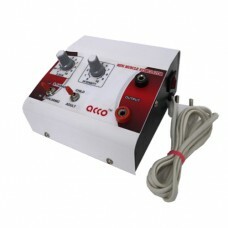 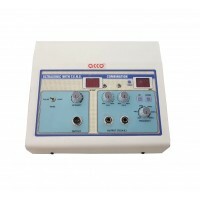 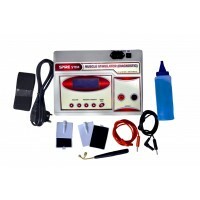 acco Mini Muscle Stimulator can be used by the physiotherapist or the patients (by doctor recommendation) for the pain relief and to stimulate the muscles. 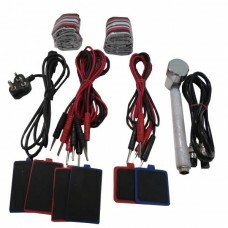 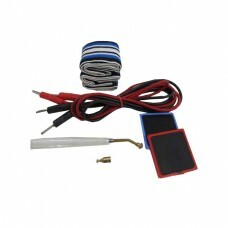 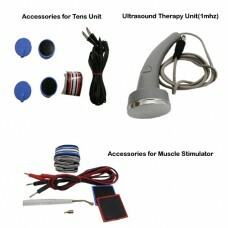 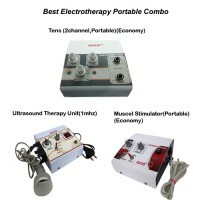 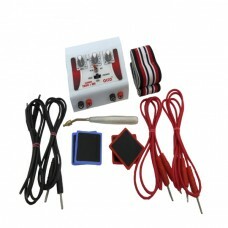 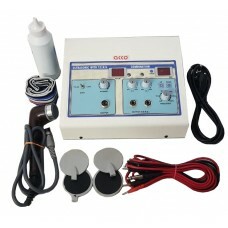 Standard Acessories: 2pc wire of muscle stimulator , 2pcs electrode/pads, 1pen electrode, 1set straps. 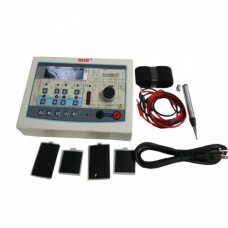 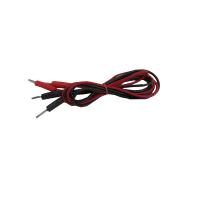 Interupted Galvanic Output : 0 to 90 V.